Your business blog speaks volumes. And that’s not just because a blog can be lengthy. 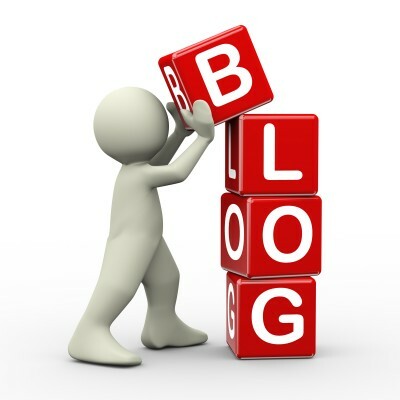 A blog will represent your business personality, culture and approach. Plus a properly utilized blog will bring new visitors to your website and improve your conversion rate. Educational – many businesses use blogs as an opportunity to educate and inform readers about products, services, or key industry issues that relate to the company. This informative approach is very well received in the online community, but it can become boring if used continuously. Stories – a great blog approach is to tell a story. Explain how a particular client may have been experiencing a problem, and then tell how your business was able to provide a great solution to save the day. This technique not only can be informative but it can also be very entertaining to read. Editorialize – you can present a specific perspective and opinion on a topic in your blog that includes supporting points. Be very careful in the way you state your opinion, however. When handled properly an editorial can be well received, but if there are counter-arguments you may get some backfire in your blog comments. Emotions – invoking strong emotions in your blog can provoke readers to take action. You can use scary stories or some heart-wrenching tales that will influence readers to do something like share the blog or become a member of a group. Authorities – referring to authoritative sources can give you credibility if you need it in your blog. By citing certain expert studies or reputable articles you can instill in your readers additional confidence. Regardless of how you blog, always consider SEO keywords and phrases that should be incorporated into your content. This will help to get the right visitors to read your blogs and increase your search engine rankings. For more information please call Seldon Marketing directly or click the button below and we will contact you. Thank you.